Dhaka, 4 May, Abnews: The 45th Ssession of the OIC Council of Foreign Ministers (OIC-CFM) begins in Dhaka on Saturday with a special focus on Rohingya issue and other challenges facing the Muslim Ummah. 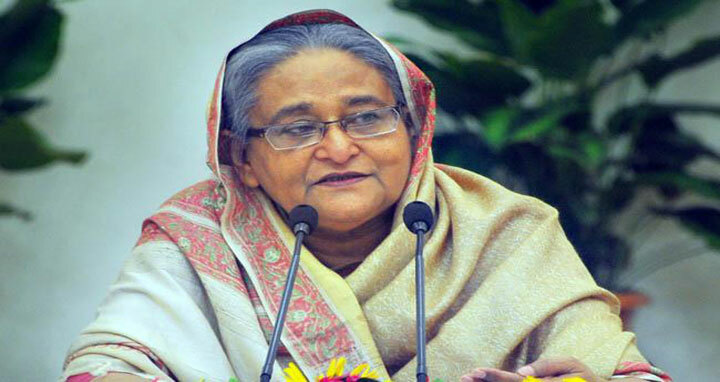 Prime Minister Sheikh Hasina is scheduled to inaugurate the two-day event at Bangabandhu International Conference Centre (BICC) in the city in the morning. Fifty-seven countries, including 52 members of the OIC (out of 56), have confirmed their participation in the meeting. This is the second time that Bangladesh is hosting a CFM after holding the first in 1983, an official told UNB. Earlier today, a high-profile delegation of representatives of the Organisation of Islamic Cooperation (OIC) visited Rohingya camps in Cox’s Bazar.